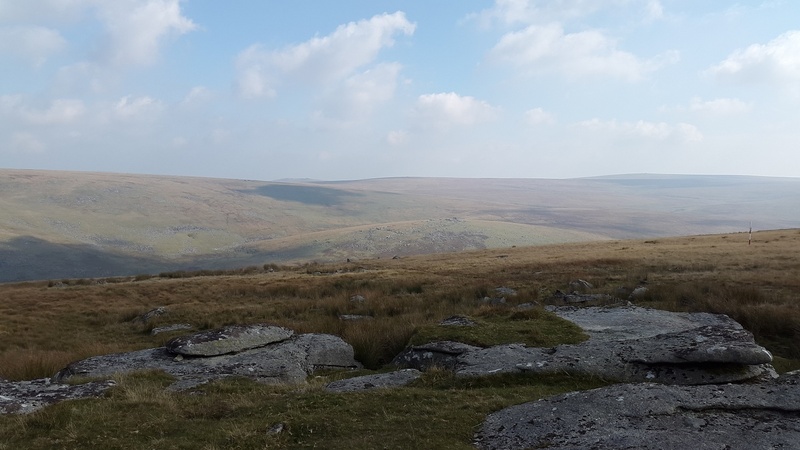 Kitty Tor sits in a fairly isolated spot behind Great Links Tor with good views into the centre of northern Dartmoor. 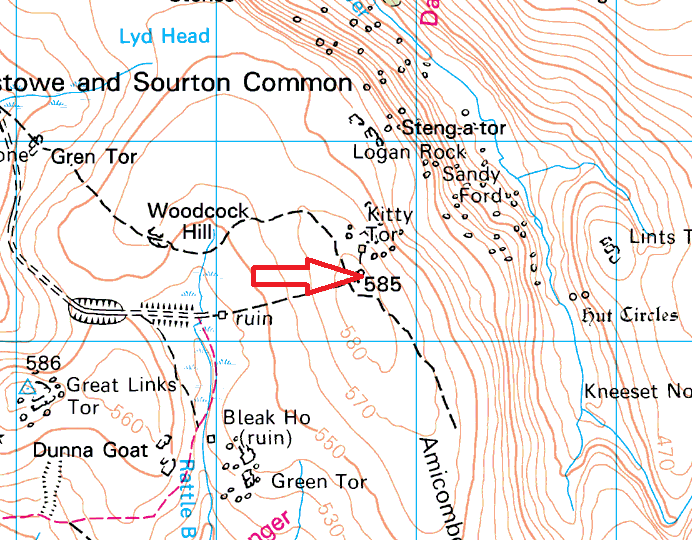 Depending on your route you will either have a steep climb up from the West Okement River side, a solid path approach if you have come from the Rattlebrook railway and Woodcock Hill. 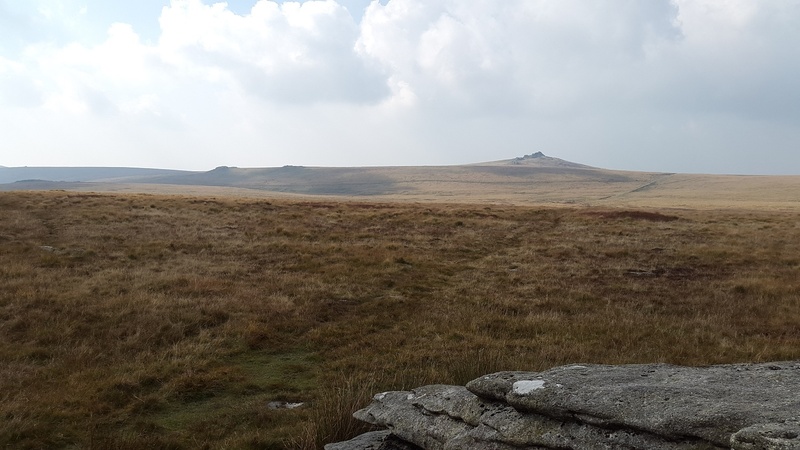 Or a tussocky, boggy trudge if you have come from Green Tor or Amicombe Hill. 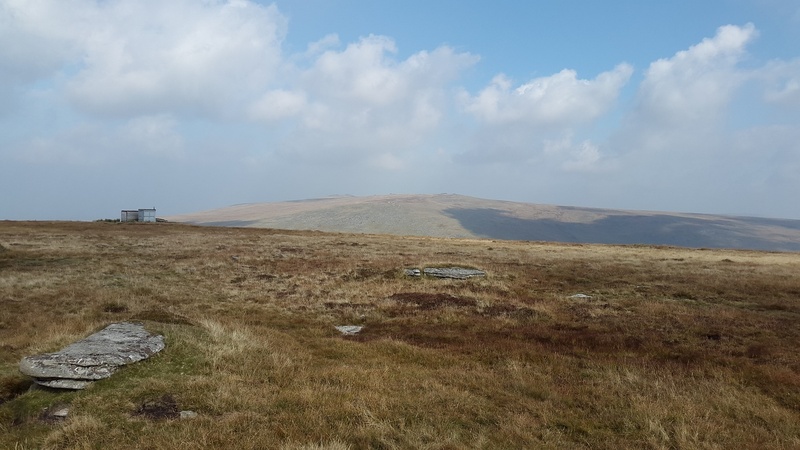 The views are excellent from one of the highest tors on Dartmoor, which seems a little strange giving the relative flat top to the hill. 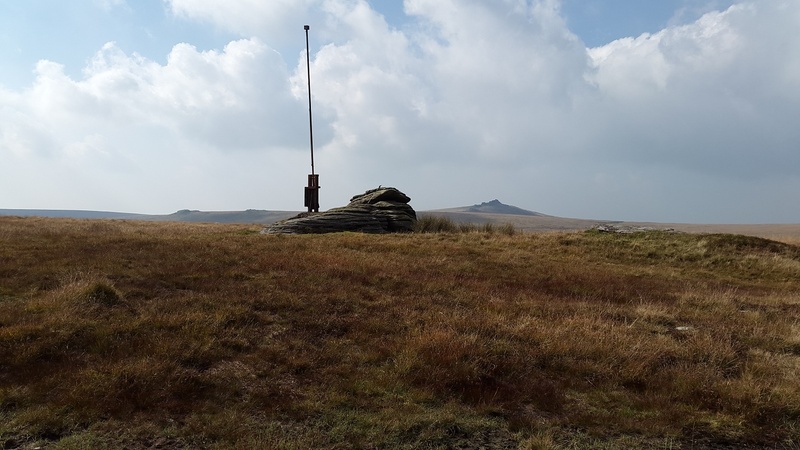 This tor also is the start of the Okehampton firing range and has a flag pole and observation huts at its summit.